Thanks @outsports and @CydZeigler for letting me do this. 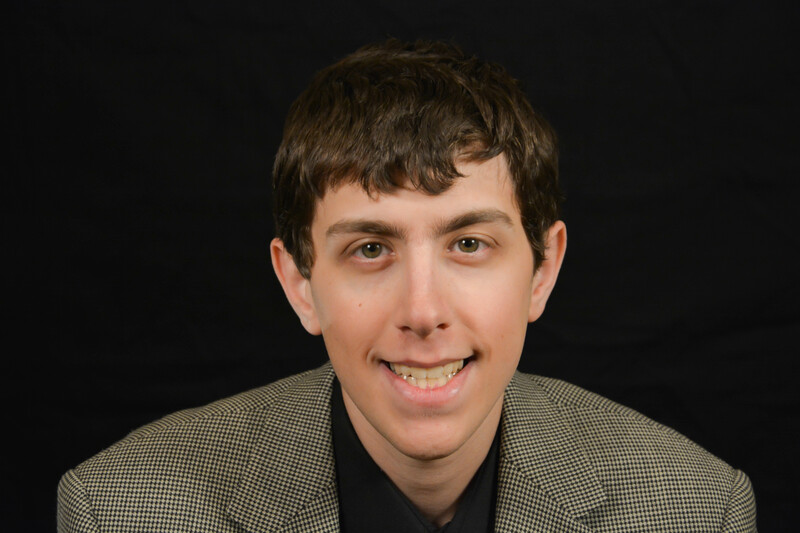 Welcome to the officially unofficial website of Matthew Aaron, sports broadcaster and journalist! Take a look around and stay a while, and hopefully you find something that piques your interest! Yes, that is me in a houndstooth coat. It looked cool to me, at least.